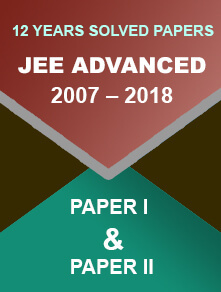 CBSE class 12 Business Studies sample paper is available on the official website. Download the sample paper and practice for the main exam. The Central Board of Secondary Education (CBSE) has scheduled the class 12th Business Studies exam on 9 March 2018. Last year the exam was conducted on 16 March. 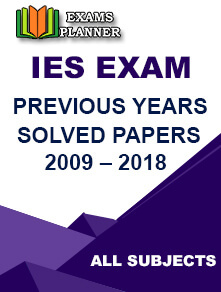 Click on the link under “Sample Question Paper” column to see the sample paper. 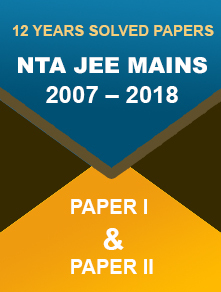 Download the Class XII Business Studies Sample Paper. 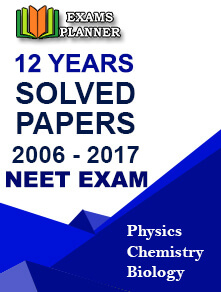 Based on students’ overall reaction; the question paper was not difficult. It was a bit lengthy and technical but scoring. As far as the case studies are concerned (which are the most difficult part of the paper), they were not tricky and the concepts could be easily indentified. The paper was brilliantly designed. Students must not that an additional time of 15 minutes will be provided for reading the instructions and the question paper. From 10:15 to 10:30, students can carefully read the paper. It is advised to go through the questions on case studies during this time. Even if you understand one question well, you will save a lot of time. Students can also download the sample papers for other subjects such as Economics, Accountancy, English etc. by following the above-mentioned steps. Practicing the sample papers provided by the Board will help the students in understanding the paper pattern. It will surely help in minimizing the stress-level.